A lot has changed over the past five to 10 years in candle making with materials now more accessible and pouring technologies more easily obtained. As a result, there has been a huge increase in the number of candle companies popping up. 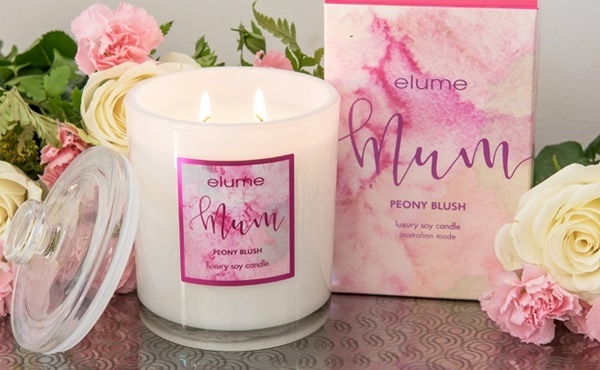 Joelle Lavender, co-owner of Elume says she often hears comments at the gift fairs about ‘another candle company’, however, she believes their loyal customers would agree that you can’t go past their experience and expertise in the candle industry. “We have been doing this for 18 years now and are so proud of the products we are bringing to discerning customers,” she says. Canadian-born Lavender met her Australian husband Mark in Vancouver, Canada, where he was visiting family while on a hiatus from his work as an environmental scientist. This is where they first had the idea to start Elume. 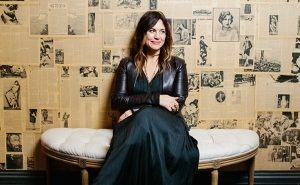 However, having a great idea doesn’t necessarily mean success comes easy, as the husband and wife team found out. Research and development proved to be extremely challenging as candle making ingredients and equipment were not readily available like they are today. “Neither of us had a business background but we were both very determined to make it work. Many sacrifices had to be made, but we believed in our idea so we poured our heart and soul into Elume. 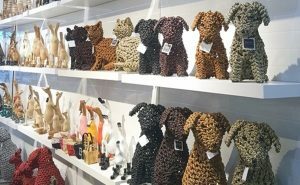 “Living in Sydney, it was difficult to make ends meet, and after a couple years of working at the markets, we discovered the best way to reach retailers was to exhibit at a gift fair. It took a lot of perseverance, but we eventually got into the main halls in both Sydney and Melbourne with Reed Gift Fairs. In 2005 the pair got married and a year later their first son was born. That's when things really got challenging, says Lavender. “We had no choice but to hire more people because Mark and I could no longer handle the workload. Since then we have had another son who is now eight and the extra staff have been a huge blessing. It's important to listen to your customers as well as to follow current and future trends if you want your products to be successful. 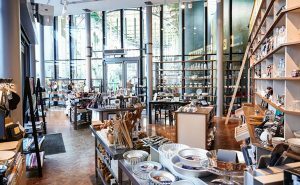 “We have some fantastic Australian fragrance suppliers who present us with upcoming trends coming out of the UK, Asia and North America. However, most of the time, we trust our instincts and listen to what our customers are asking for. “For example, I think we can expect greater interest in pillar candles because of the saturation of the container candle market. We are making certified Australian made, hand poured pillar candles so I think this gives us a point of difference from our competitors. “To be honest, when it comes to trends in candles, pretty much anything goes. We have a variety of colours and fragrances in the categories of fruity, beachy, gourmand, floral, spicy and woody. 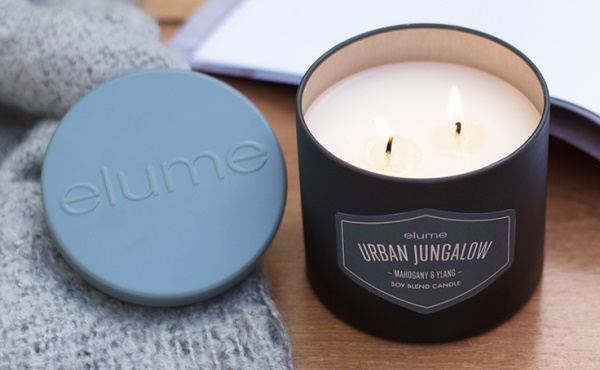 “There is definitely a trend towards woody and earthy fragrances such as our Urban Jungalow in mahogany and ylang, which has become one of our best sellers, but you can never go past anything with coconut, musk, or fruits like guava, passionfruit and mango. Lavender adds there has been a huge shift in the materials available to candle makers over the past 15 years. Many of the ingredients have been branded as sustainable and eco-friendly, however, with further scrutiny this may not always be the case. 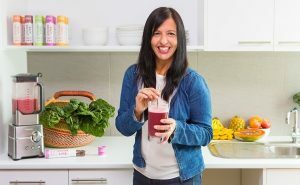 While she hopes that one day her sons will take over the business, for now she is focused on Elume remaining a strong and trusted Australian brand for many years to come. “We will continue to focus on the Australian market and to keep our existing customer base happy. Balancing life and business is important to us, and bigger is not always better. “We have so many ideas for new products that we will be launching in the near future, the possibilities are endless. The first new addition will be hand wash and body lotion to complement our Luxury range. This is on track for the Melbourne August 2018 gift fair,” she enthuses. 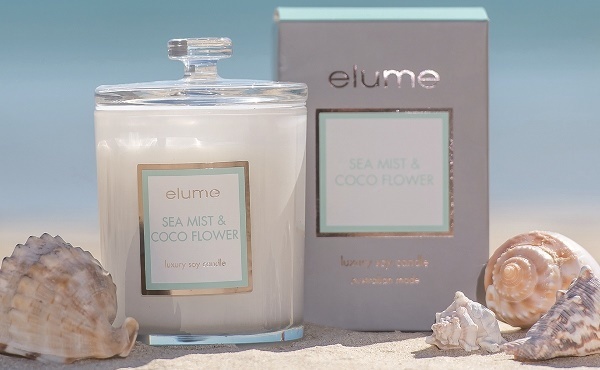 But before the gift fair there is Mother's Day, one of the biggest selling opportunities of the year and Lavender says it's very important for Elume as it is a day that is all about women, who make up the majority of its target market. 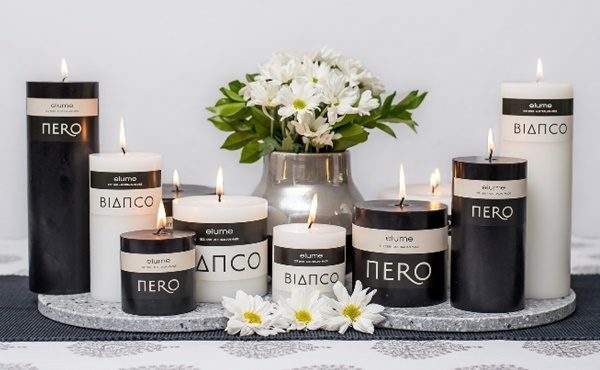 While you can find Elume's products in a wide variety of retailers such as specialty candle shops, all types of gift shops, new age shops, chemists, furniture shops and spas, the company doesn't supply big department stores or discount stores. 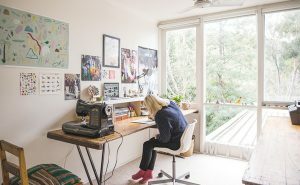 “I believe this makes our brand more desirable to customers that want something a little different but with quality they can trust and Australian made. “In addition, successful wholesaling revolves around supply and demand and a webpage that is a platform for ordering. Our wholesale website had made the ordering process so much easier and as a result the orders are dispatched quicker.